We’re so excited to present our first book, and appropriately for a first book, it starts at the beginning! 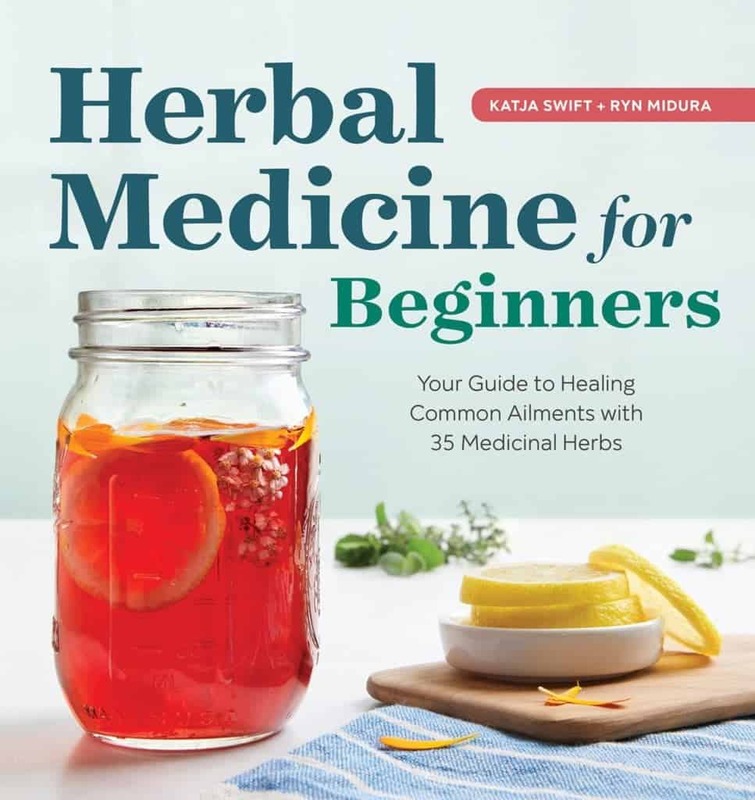 Herbal Medicine for Beginners is a great book for folks who are completely new to herbalism – and our students have said that it’s also a great, concise reminder of how to keep it simple when you’re putting your herbal skills to real world use. 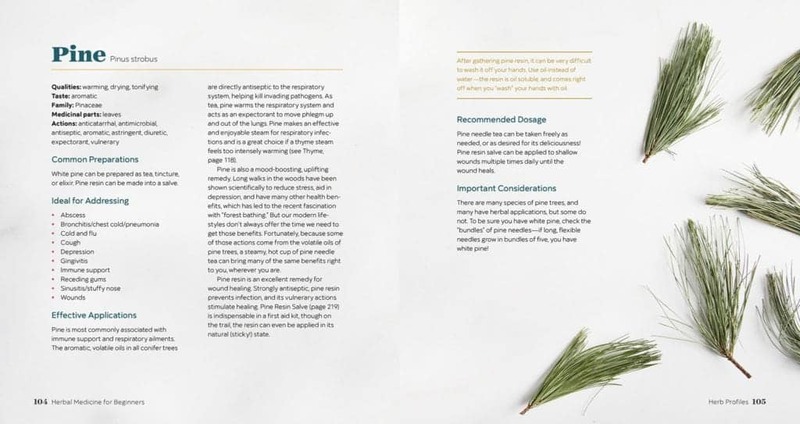 We focused on 35 common, easy to find plants: how they work in the body, how they correspond to various ailments, and how to get the right herb for the situation you’re working with. 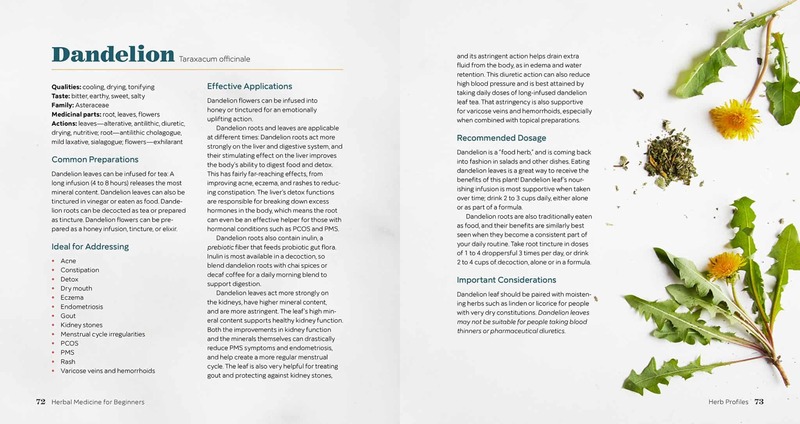 If you’ve ever googled “herbs for a sore throat” and wondered why sometimes the herbs on the list work and sometimes they don’t, then this book is for you: we don’t just give you a list of herbs, but we also explain how and why to choose appropriate herbs from the list for the specific person and situation you’re dealing with. 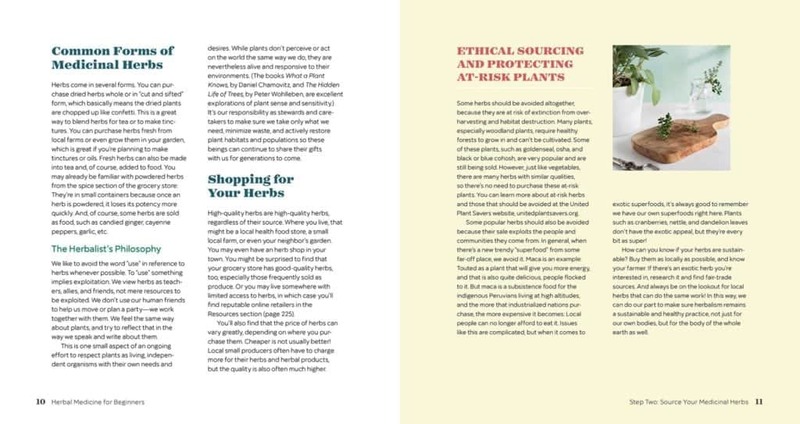 You’ll not only learn the herbs, you’ll really understand how they work, and when to choose each one! 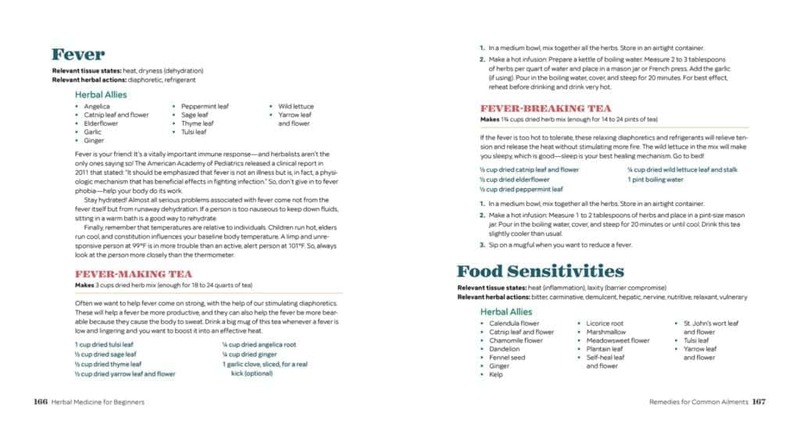 We also wrote out specific ways you can work with these herbs, and formulas you can make, to help resolve 70 common ailments – we wanted to show you that you don’t have to know hundreds of herbs to be effective! A reasonably small number of common herbs really can get you through most of the issues you’ll face in any given year. We hope you’ll love it! You can pre-order it on Amazon right now!